Sun Life Philippines Going Stronger This 2017! | Earn Dollars Pinoy! 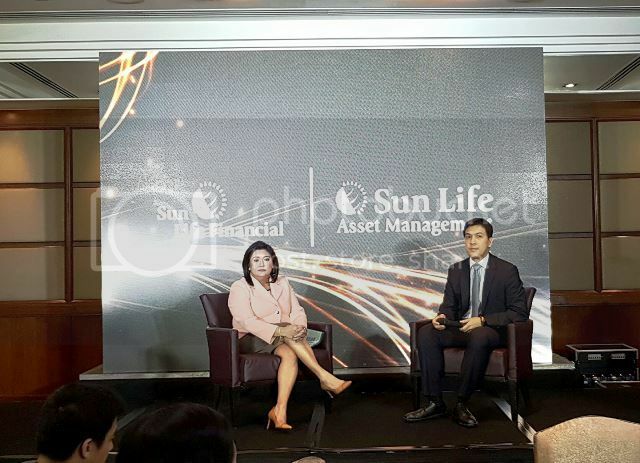 In the recent event held at Makati Shangri-La last January 25th, Sun Life Chief Investments Officer Michael Enriquez said that positive developments such as the influx of remittances from OFWs, the still booming BPO industry, are some of the boosting factors from the consumer’s end. Thus, for those who have already invested in financial funds such as Sun Life, should stay the course, and increase further on their investments to reap more benefits in the future. Also, it is high time for those who haven’t taken the plunge yet, to decide and finally take the first step into investing in mutual funds. He also mentioned that it’s the perfect time to buy stocks while cheaper and gain higher returns when the market goes up. 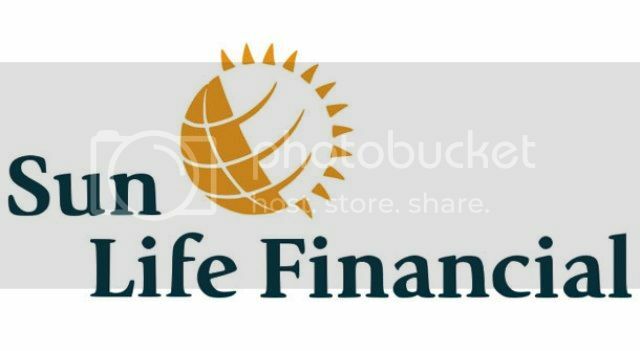 One of the strongest investments in Sun Life these days are their Sun Life Prosperity Funds. You can maximize opportunities by investing in equity, balanced or bond funds. Of course, you need to see which mutual fund is suitable for your budget and your needs. It’s okay to start small but make sure to invest more when budget permits, so as to gain maximum returns in the future. Financial security is a necessity these days and the more one invests for the long term, you will reap higher benefits. More and more Filipinos are getting into this kind of trend, especially the millennials but it’s not too late for the older generation to start investing too! The trick is not to put all your eggs in one basket, diversify your financial investments. Say, you will start with one particular fund and when you have extra money, invest in a balanced fund then in another. In short, you know there will be money coming from different resources. You don’t have to go and invest all your money, increase the investments when there is an opportunity. If you are not sure yet on why invest in mutual funds, do an extensive research, knowledge after all is a great deciding factor. Risks will always be there. Your type of investment will also depend on what kind of investor you are – low, medium or high risk investor. But overall, mutual funds are much safer than other financial investments. When you are ready, you may check out Sun Life Philippines’ website at http://www.sunlife.com.ph/ and their Facebook page at https://www.facebook.com/sunlifeph/ for additional details.